The best screen recorder for you to record laptop with powerful tools. It is often difficult to instruct other users to do any particular task on your laptop. To resolve one of the toughest tasks, you can use some screen recorders to capture you laptop and show people how to do it on your Windows. Using screen recorder for laptop can help you simplify the entire working flow, explain the steps in details easily, and most essentially the whole process is repeatable, which makes it easier for the person to understand. In order to save you time in researching which one is the best screen recording software, we have listed top 10 best screen recorders for Windows laptop. So, let’s go through it. One of the most useful and interactive laptop screen recorder, Filmora scrn is an editing tool to create customized videos. 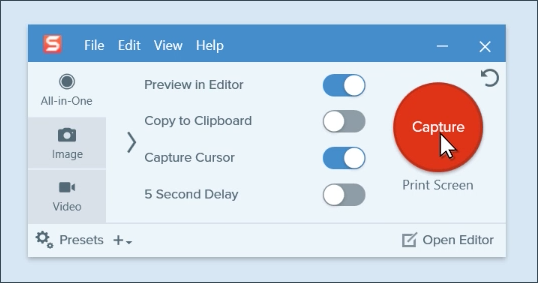 From merging or trimming clips of videos to instant export and file sharing features, Filmora scrn offers professional level videos. With the most simple interface and free video recording features, this laptop screen recorder comes in handy for recording your Windows screen. For screencast creators and game players, Bandicam has been one of their favorite laptop screen recorder. This is simple and lightweight software that has the ability to capture high quality video from any window on your laptop screen. It is noteworthy that Bandicam performs well when recording games on your laptop. Excellent software, Movavi is one of the finest gameplay recorder with amazing features like online sharing, laptop screen capturing tool, playback tools, video editing, and many more. Apart from laptop, one can also record tab or mobile screen through this software. If you want to create game walkthrough, and upload it to YouTube for sharing. Then Movavi can help you easily realize that. A fine laptop screen recorder on Windows to create screencasts and quick demo videos, CamStudio has a range of features such as automatic panning, highlighting the cursor option during recording, sound recording and more. With the compact interface, it is easy to produce screen captures as well as instructional videos to share with other users across the globe. 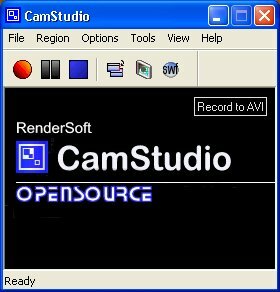 PLus, you even can burn your laptop recordings to DVD/CD with CamStudio, very practical. A lightweight media player, VLC screen recorder for laptop is an open source and free cross-platform player. As an integrated laptop screen recorder, VLC has the ability to play the most audio-visual files as well as Audio VCDs, CDs, DVDs, and numerous other streaming protocols. Apart from that, if you want to add some features that you liked to a laptop screen recorder, then VLC as a open source product has the alility to let you customize your own features. 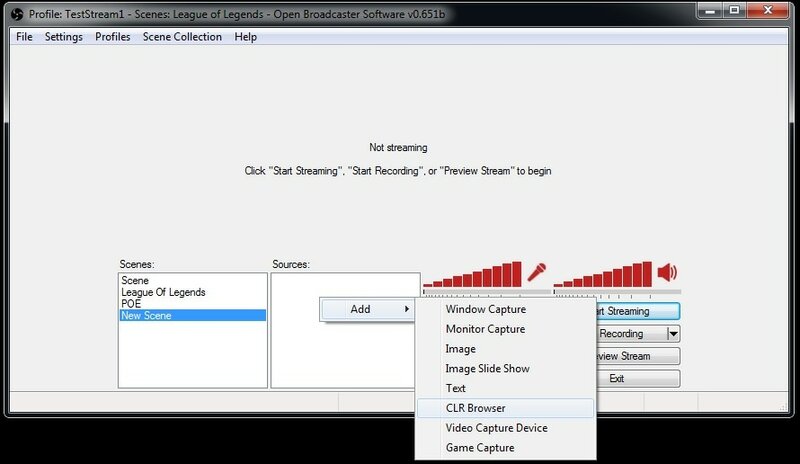 With users able to record active computer game on the screen, or a part of the screen or full screen from any window or webcam using the OBS software makes this free program one of the best laptop screen recorder. With some of the best image editing and capturing video features, Snagit is a great laptop screen recorder. Whether video clips, color value or capturing images, Direct X application or any video appearing on the screen, Snagit offers a number of helpful built-in tools. You may also add stamps, a new feature to your screenshots, which is extremely convenient for you to create tutorials. 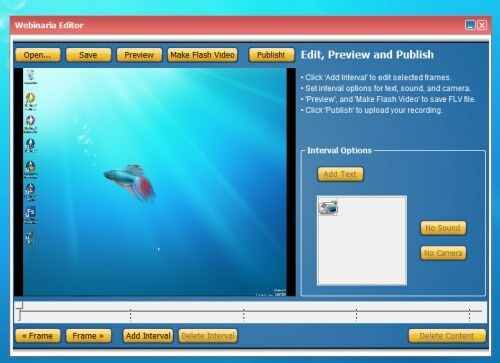 From recording your screen movements to webcam and voice narration recording for screencast and demo, one can easily upload the videos to the web using Webinaria laptop screen recorder for free in the flash format. 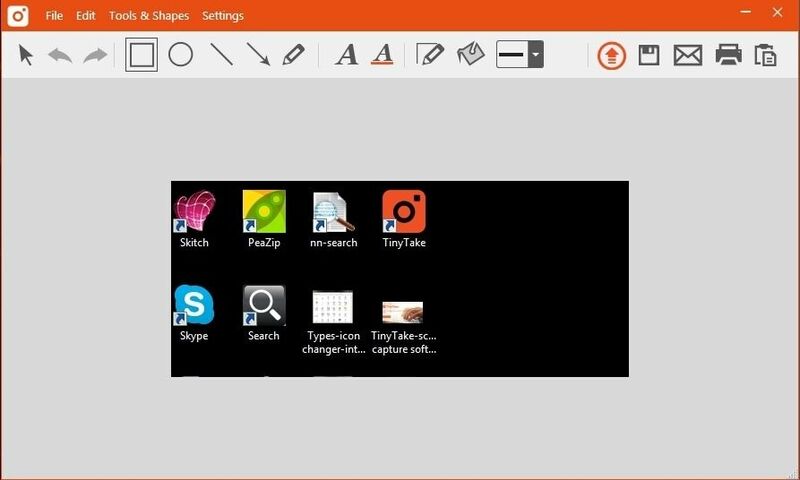 Tinytake, a free video recording and screen capture software with audio is ideal for small projects. For elaborate screen recording, this screen recorder for laptop is not suitable. You may record your desktop in full screen or customized a part as well as integrate the webcam recording. The Free Scree Video recorder can help you in capturing the monitor. Whether multiple windows, menus, objects, or any other screen activities, this laptop screen recorder is a complete range of guide showing the steps with graphics to help you create your videos. Well, there is ample range of laptop screen recorders for you to choose from. So much that you will be completely absorbed in suggestions. But, to pick the best ones the above choices can help you. Filmora scrn being at the top definitely makes one of the best options with all the best features from every other software incorporated into one. Give a try and you will never be disappointed. With the new release version 9 of Filmora video editor, the Wondershare Filmora9 video editor now allows you to record the screen, the webcam and the audio as well. 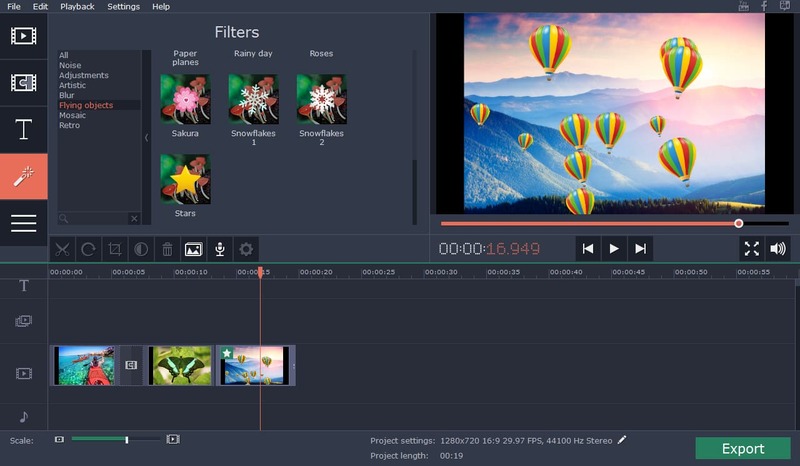 As a video editing software features with the screen recording features, Filmora9 offers more video editing tools compared to the Filmora Scrn screen recorder. There are much more presets of titles & texts, transitions, overlays, filters and elements available in Filmora9, which is a time saver. Just download the free trial version and furnish the clip today. Hi. Thanks for that! I also used a screen recorder on my laptop when one time I needed to make presentations for the final requirements in school. I searched the internet and came across this web-based software perfect for screen recording named Acethinker Free Screen Recorder Online. I was so happy when I started using it because it took less a minute to start recording. I did not have to use another software to edit my software because it has an built-in editor. I had more time making my presentations as excellent as I can. You may try it and if you want, make it as an alternative screen recorder.